I started skimming the book (I’m so busy – I’ll just skim it and jump to the recipe section, I thought); but Victoria’s book is actually pretty interesting – it’s about wild chimpanzees and what they eat, compared to the traditional western diet. Chimpanzees (who share our genes by a staggering 99.4%) eat mostly greens, blossoms and fruits, compared to those of us who live in the first world who tend to eat mostly cooked carbohydrates and animal proteins, according to Victoria. 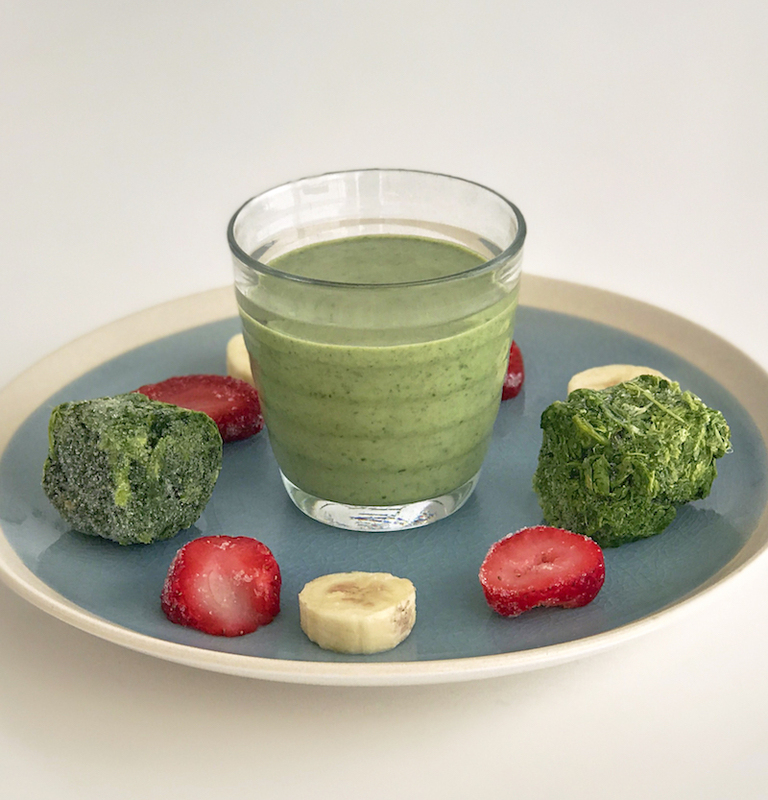 Her family, who suffered from multiple long-term health problems made the jump to raw food and then to a mixture of raw foods and smoothies. Sounds radical, and yes, I thought so to. I do want to improve my health, increase my energy levels, loose weight, sleep better and look fantastic, but am I going to give up steak and red wine to do it? Hell, no! I am a confirmed foodie and I love my traditional western diet. But could I add one green smoothie a day and see a vast improvement in that list of benefits? Yes, I think I could manage that. So I am going to give it a go for a month’s trial… and I will keep you posted. The idea is that you add greens (rocket, broccoli, carrot tops, celery, lettuce, kale, mustard greens or spinach), edible weeds (chickweed, clover, lambs letttuce, plantain, nettle), herbs or sprouts to a nice tasting smoothie which you drink through the day, or use to replace a meal. And if you see me around town or a photo online, and you think I am looking great, please tell me! Not only will you have made my day, you’ll be contributing to my not-so-scientific chimp diet research.